An interrupted or faulty electrical service can cause costly delays to any business. 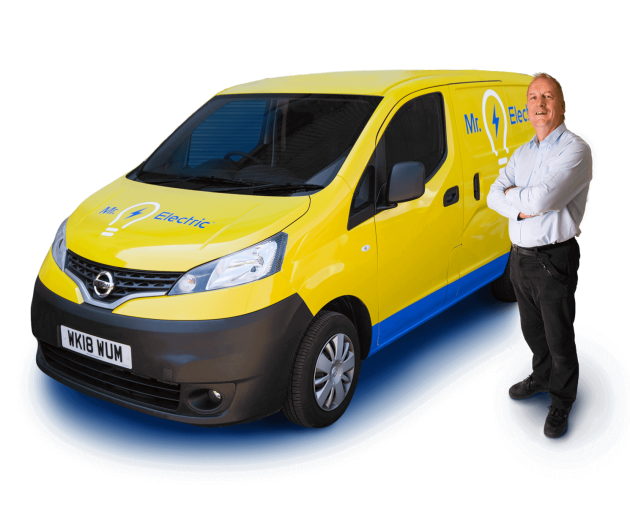 Our emergency electricians are available 24/7 and typically respond within 45 minutes to all commercial enquiries, with no callout charges. Any work will be carried out with minimal disruption to your business, and all of our services have a fixed cost, allowing you to budget effectively. 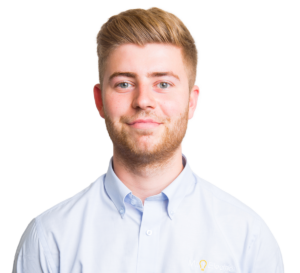 We work with businesses of all sizes, from sole traders and startups to SMEs and FTSE 100 companies. Give us a call today to discuss your electrical requirements and to see if your company is eligible for a Mr. Electric key account. We can also advise on building air-conditioning, heating and refrigeration services into a unique package that can be tailored to your company’s specific needs. 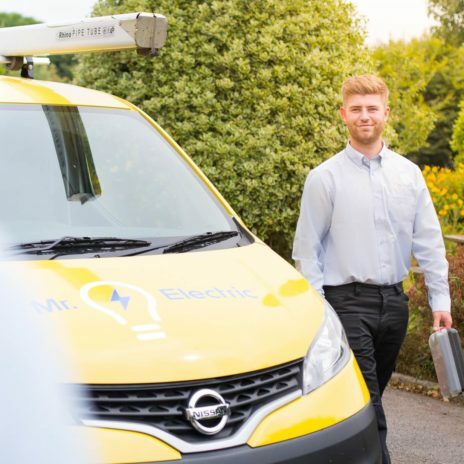 Mr. Electric is proud to serve homeowners and businesses across the UK, with our local electricians able to respond to all calls quickly and effectively. We’ve been looking after the electrical needs of UK customers since 1997, and through our successful franchise system, we are continuing to grow our nationwide network of electrical experts. Find your nearest electrician today and feel the benefit of having a national brand on your doorstep. 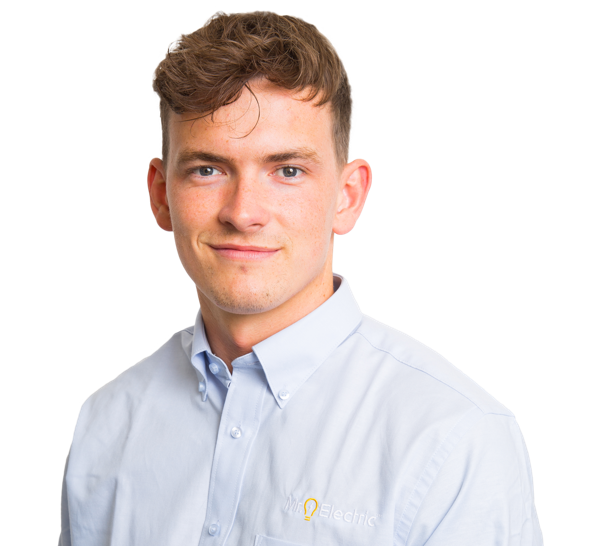 "I know what local businesses expect from a professional electrician service."